Ryan Delong, teacher at East Stroudsburg North High School, runs the Trout in the Classroom and spring vegetable planting projects at the school. 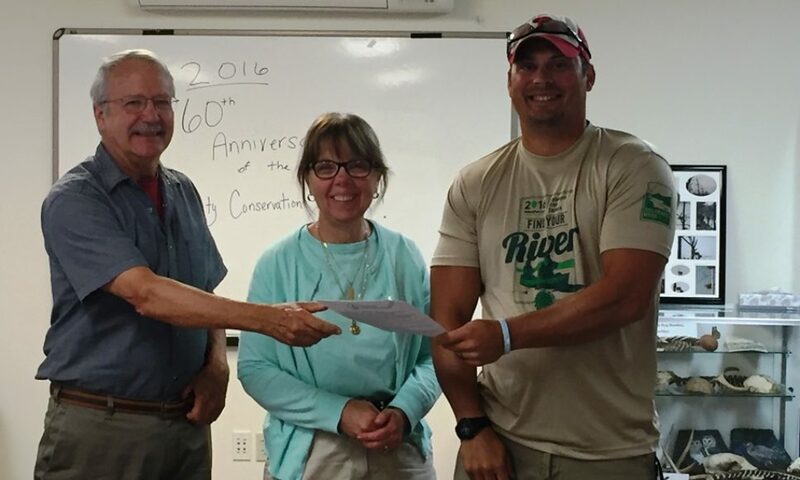 In 2015 the school received a $500 Pike County Conservation District Environmental Education Project grant. 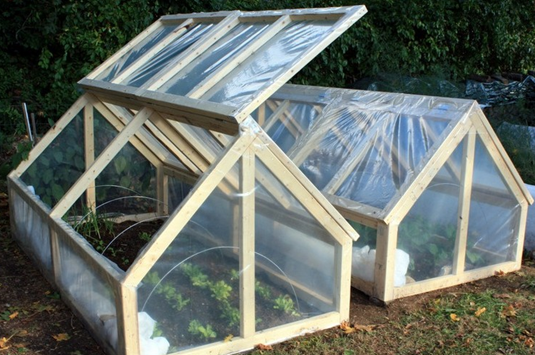 The funds assisted with construction of a small greenhouse to raise native and vegetable garden plants students were growing as part of these classroom projects. Components of the garden project include completing a soil test, learning about the carbon, nitrogen and phosphorus cycles and monitoring the Trout in the Classroom tank water for water quality. Students use the trout waters disposed of from the fish tank to water the vegetable garden. The students’ efforts produced over 80 vegetable plants including some great tomato plants this past year! Students learned how plants clean certain nutrients from the water and with the trout tank and garden the issues of non-point source pollution became more real. Mr. DeLong and ES North High School received a second $500 EE Grant in 2016 from the District to expand this project. The 2016 funds will be used to purchase materials to construct additional planter boxes outside and LED grow lights which will be used in the classroom to start the plants indoors. In the spring these plants will be moved outside to the expanding greenhouse. Ryan DeLong is pictured on the right above with District Vice Chairman John Milliken and Executive Director Sally Corrigan.